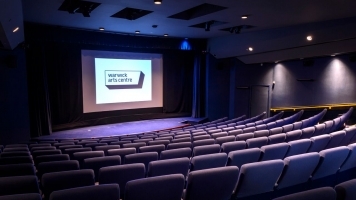 Duration: 101mins Performance Extras: Mon 9 Apr - Subtitled for hard of hearing. 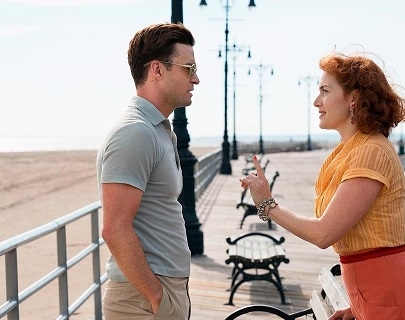 Set amid the hustle and bustle of Coney Island amusement park in the 1950s, Woody Allen’s latest film centres around Ginny (Winslet), an unhappily married waitress who reimagines herself a future with the handsome young Mickey (Timberlake), an aspiring playwright working as a lifeguard. However, when her husband’s estranged daughter, Carolina (Temple), resurfaces and takes a liking to Mickey as well, Ginny’s insecurities rear their head as she begins to unravel.